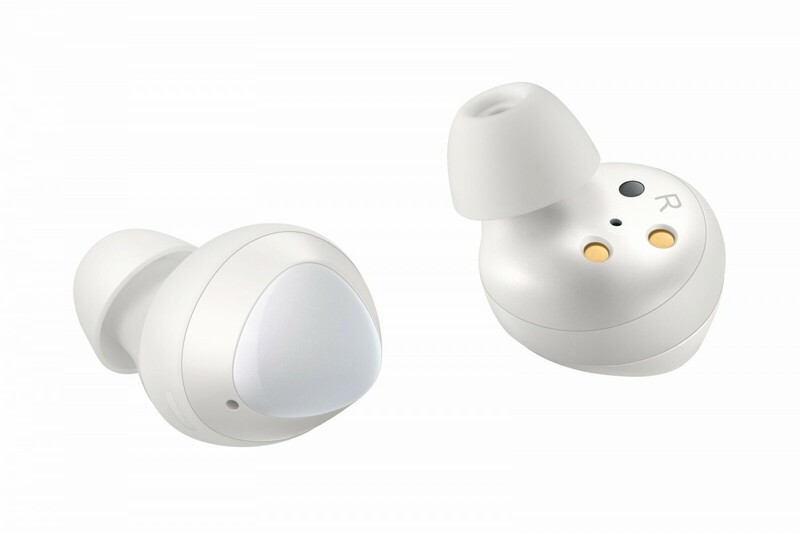 Galaxy Buds - White are the ultimate cord-free earbuds for those who want a seamlessly connected experience on the go. With their truly comfortable form factor, easy controls, clear and smart sound, and compact size—they are an everyday in-ear lifestyle companion. 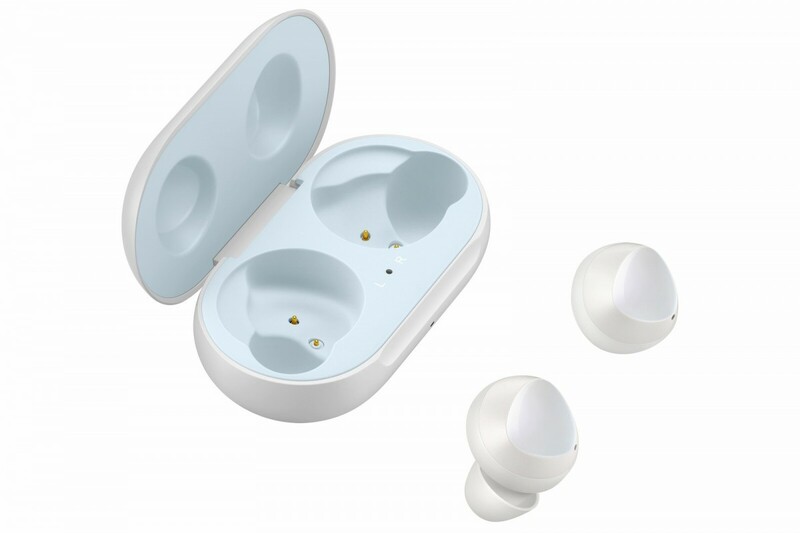 Galaxy Buds White are the ultimate cord-free earbuds for those who want a seamlessly connected experience on the go. 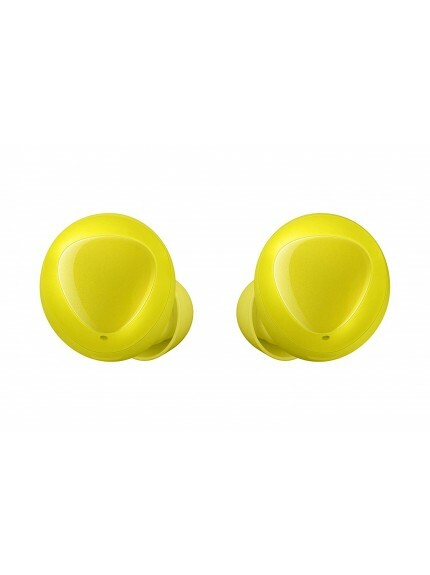 With their truly comfortable form factor, easy controls, clear and smart sound, and compact size—they are an everyday in-ear lifestyle companion. 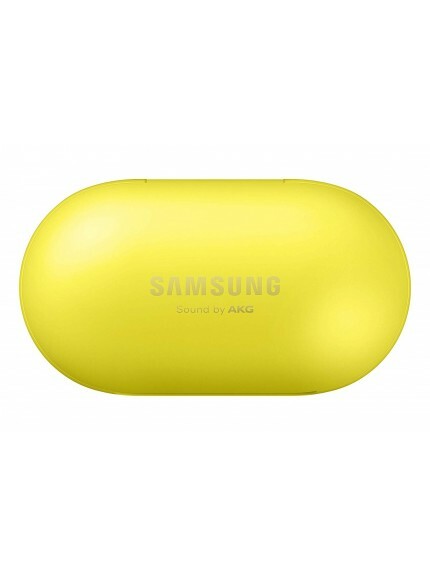 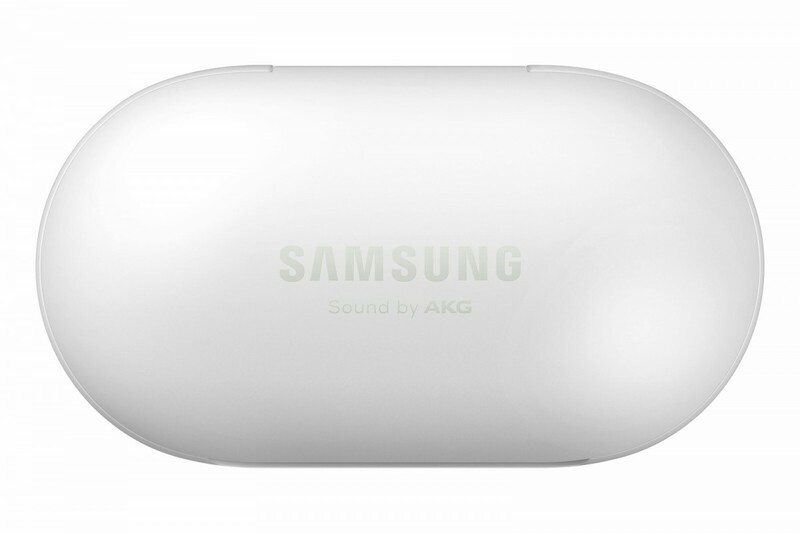 Galaxy Buds offer a supreme listening experience, with sound by AKG. 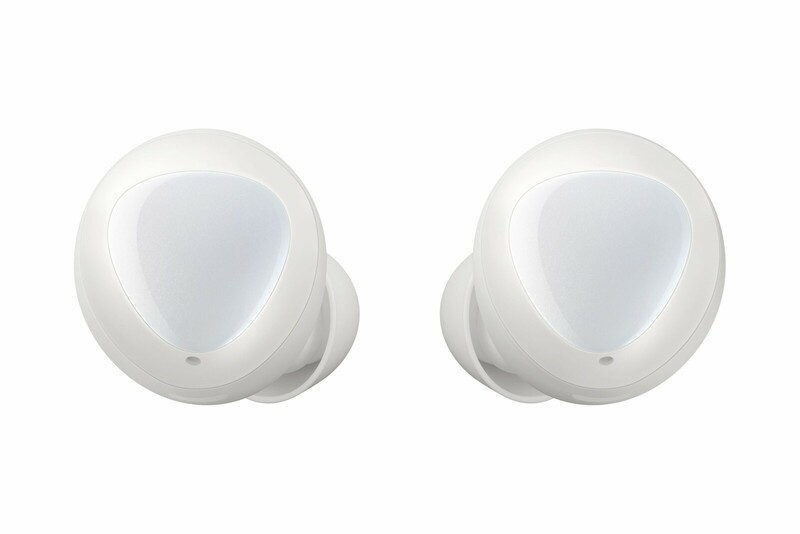 Enhanced Ambient Sound allows you to hear your surroundings clearly even while the buds are in your ears, so you can remain aware of your environment at the same time as you listen to your favorite tunes. 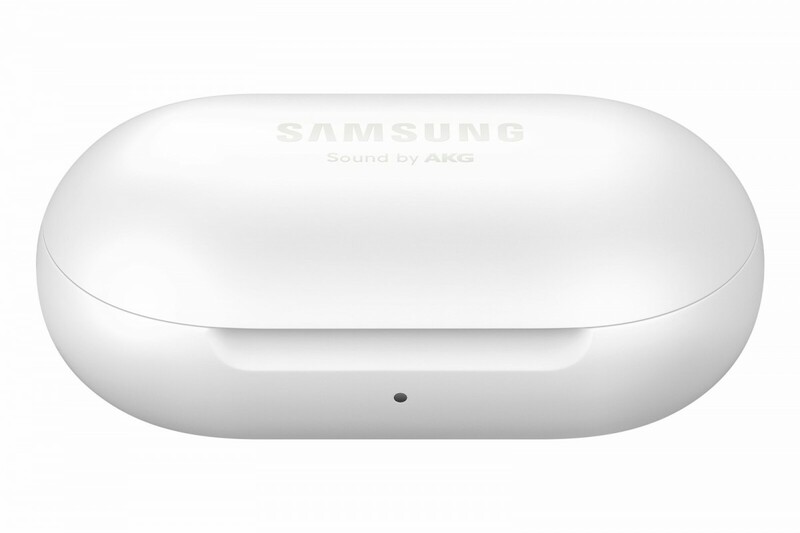 Premium sound extends to the sound of your voice, as well. 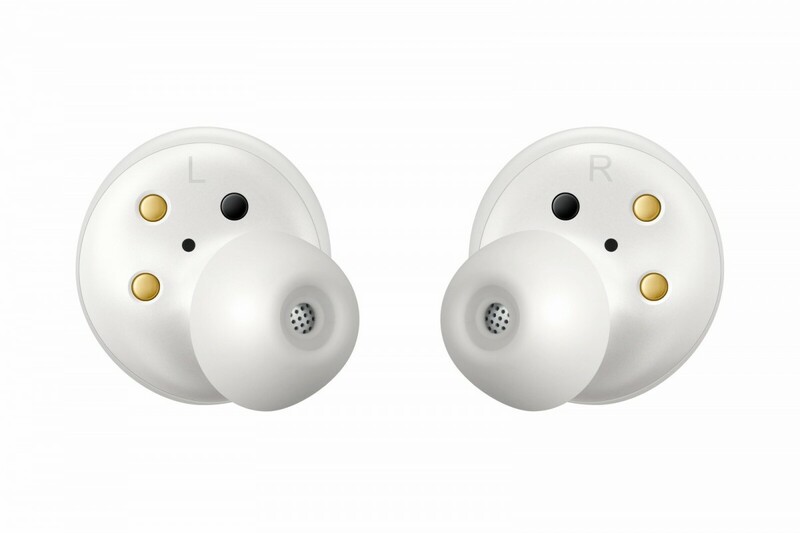 The Adaptive Dual Microphone uses one inner microphone and one outer microphone in each earbud, so you can deliver your voice clearly in both loud and quiet environments. 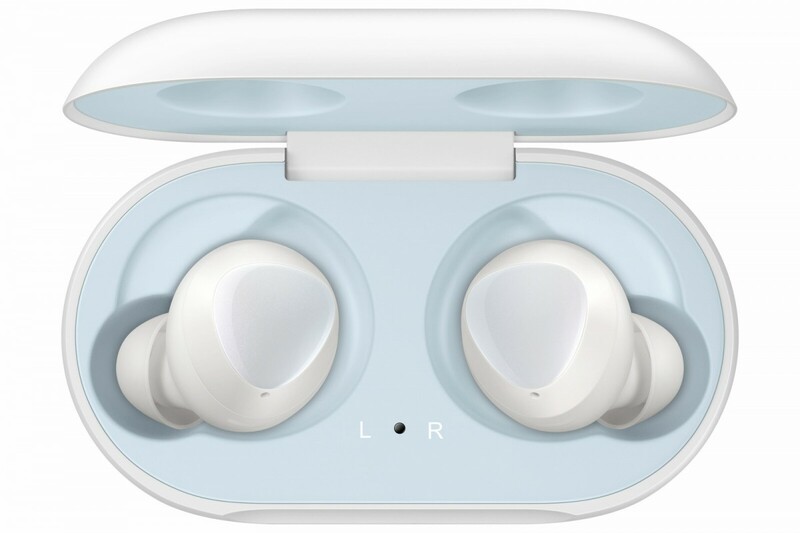 Galaxy Buds keep up with you all day, with up to six hours of Bluetooth streaming, and up to five hours of calls. 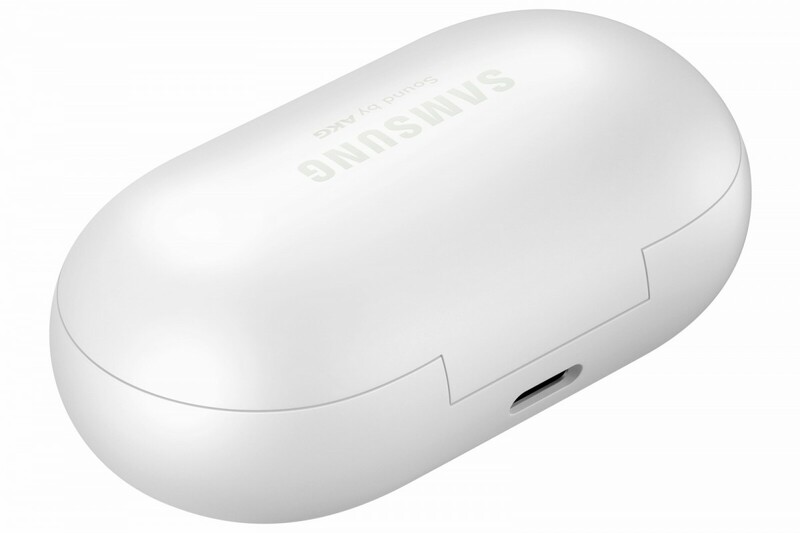 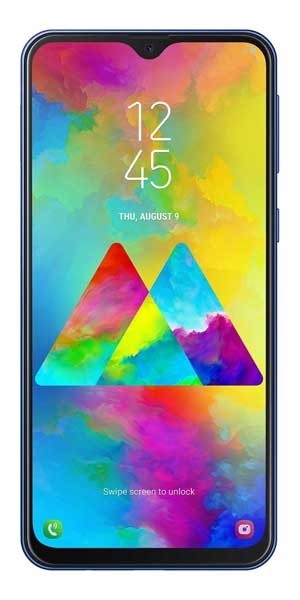 Plus, their compact case holds a charge for up to seven hours,and gives the Galaxy Buds 1.7 hours on a 15-minute quick charge. 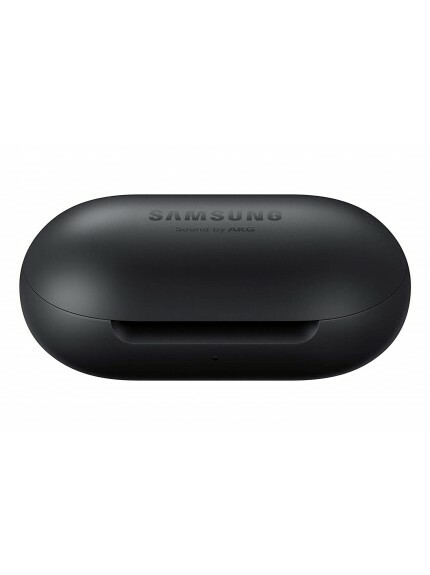 With wireless charging and device-to-device power sharing, you can also get a quick charging boost on the go from Galaxy S10 which is the latest Samsung smartphone.